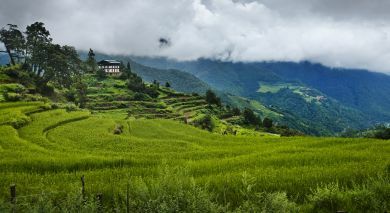 Haa Valley is cozily nestled amid the lofty mountains of Western Bhutan. Surrounded by the districts of Paro, Chhukha and Samtse, the picturesque region is spread over a vast area. 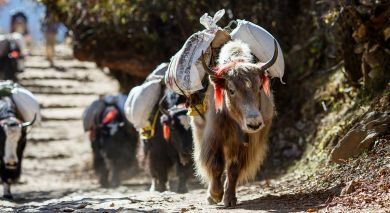 The essence of Haa Valley is intertwined with its centuries-old history: before the dawn of Buddhism in Bhutan, the area was known for animistic and shamanistic rituals. Today, the valley is an unparalleled seat of authentic and diverse cultural traditions embellished with legends and myth. 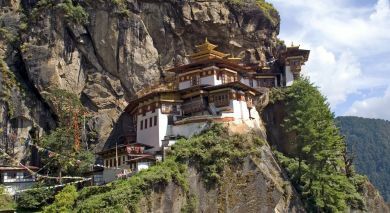 Visit Haa for its pristine natural beauty and stellar examples of ancient Buddhist architecture.